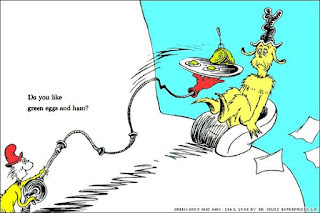 Have you ever read the Dr. Seuss book green eggs and ham? If not I’ll summarize it for you. 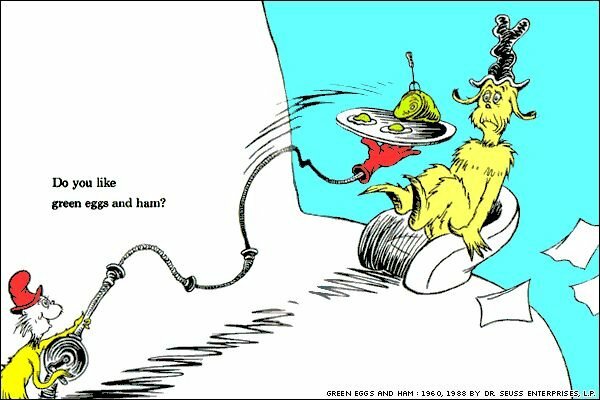 This little guy does everything he can to convince this larger fellow to try green eggs and ham. Each time this little guy pleads for the big fellow to try, he just turns his nose up and says “nah.” In the end, big boy finally tries green eggs and ham and realizes he LOVES IT! That’s kind of how flexible dieting works. We’ve been told, and have been telling each other, for years that getting lean requires clean foods. The 90’s taught us that chicken breast, rice, and broccoli were the only foods you could eat to get jacked and lean; fats were forbidden. Then the 21’st century led way to the paleo revolution which taught us about a whole new kind of clean eating. Gluten free everything, high fat proteins, and no carbs (plus a bit of crossfit) became the new standard for leanness. 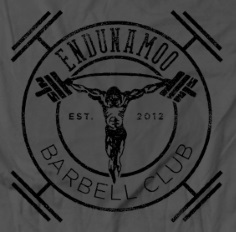 But, as science has progressed so has the understanding of being shredded. The twenty-teens is a time where eating doughnuts and having a six pac is expected. How does this phenomenon occur? Let me explain the idea of flexible dieting to you. When you eat a doughnut or when you eat brown rice the same thing happens. The food is broken down into glucose, where it is fed into the blood stream as blood sugar which is either stored as muscle glycogen or is converted into a storable form of fat. The difference between the two is how long this process may take inside of you. 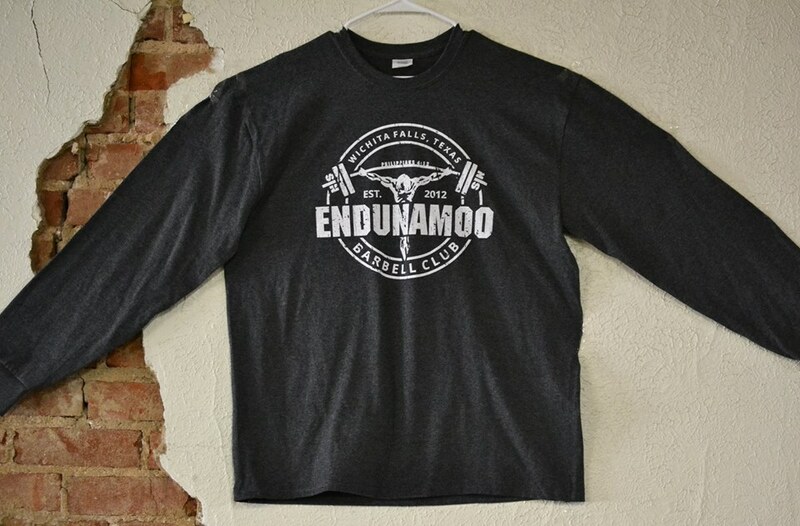 When you plan out the daily amount of fat, carbohydrates, and protein that you are trying to get it makes it easy to fit a doughnut into your macronutrient count. The average donut will contain about 250 calories, 10 grams of fat, 30 grams of carbs, and about 3 grams of protein. When you eat a doughnut, you simply take these nutrients out of the rest of your daily macros. Now isn’t that simple. BUT THERE’S A CATCH. Fiber is the lifeguard of this fructose filled swimming pool. Every day there should be an amount of fiber that you need to consume. You should get roughly 10% of your carbs from fiber. To make things simple 300 grams of carbs should yield 30 grams of of fiber. This will force most people to eat high fiber foods like rice, oatmeal, ezekial bread, and other low glycemic carbs. That being said, your primary goal isn’t to hit your fiber intake, it’s to hit all of your other macros. So according to flexible dieting if you want to splurge and you can fit an entire box of Momo’s donuts into your macros, then by all means do so. You can use an IIFYM calculator like THIS ONE (click forlink) or you can come up with your own macros. My wife asks me to make her macro percentages, and I’m a fan of carbohydrate manipulation, so she does carb cycling. One day she can eat 300 grams of carbs (which means a lot of rice, doughnuts, and plenty of arctic zero) but then two days later she may only get 30! Using macros all depends on how you respond to different amounts of carbs, fats, and proteins. She doesn’t respond well to a constant amount of high carbs, so I’ve tailored her diet to cycle between high and low carb as well as adjusting levels of overall calories. Here’s an example of what 3 days of carb cycling for weightloss might look like. This is a simple method for losing weight and playing with insulin sensitivity (but going into this detail is for another blog post). The moral of this story is that not everything has to be baked sweet potatoes or brown rice - doughnuts and ice cream can find their way into your diet as well. Another great thing about flexible dieting is MUSCLES. The more lean muscle mass a person has, the better he/she will respond to influxes of insulin (and the more calories they will burn by simply existing). As you lean out the amount of "dirty" carbs that you can eat will increase and you'll find that sugar affects your leanness less and less. God made a lot of things delicious, and in the right circumstances we can enjoy those delicious, doughnutty, glazed things. 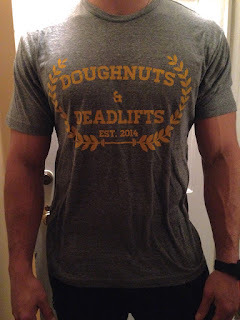 Do your lifts, eat your doughnuts, and stay healthy. While I'm not counting my macros anymore, I am somewhat cycling my carbs now. 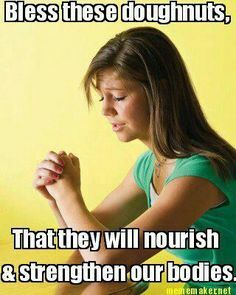 The only carbs I'll eat during the week is 16 gr/day in protein shakes, a small serving of veggies at dinner (sometimes), and the occasional small slice or two of fruit to curb the gummy worm cravings. I'm going to keep this up for a month or two and see how it goes. So far, I'm about two weeks in and have lost 6 pounds will not suffering any energy loss in or out of the gym. That's how I personally prefer to do it also. I do more carb backloading and I try and hit my protein macros, and keep my calories limited and just eat all of my carbs at the end of the day post workout.